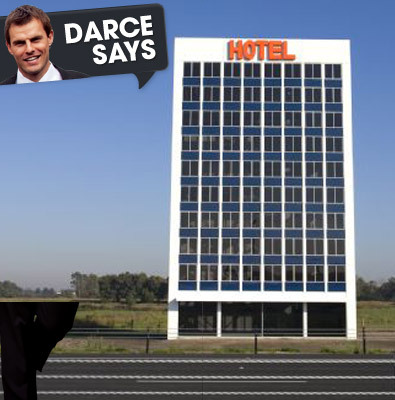 Luke Darcy thought the Eastlink Hotel was real, did you? 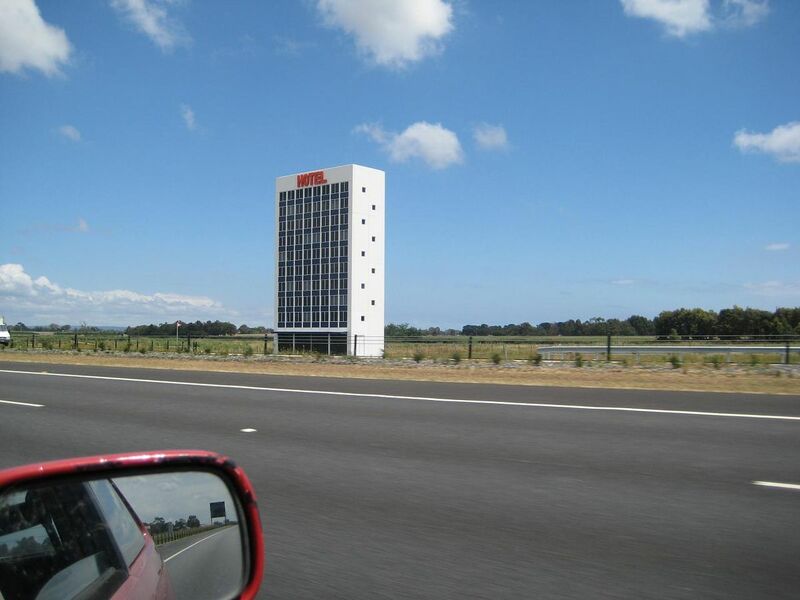 Triple M The Hot Breakfast’s Luke Darcy got a bit of a surprise when he opened the Herald Sun to page three today and saw that the Eastlink Hotel was not in fact a hotel but a work of art. 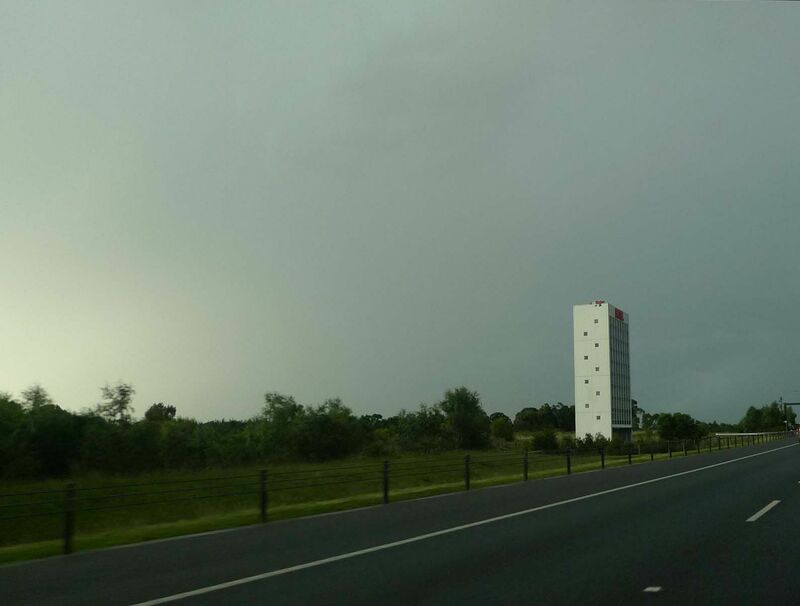 “I’m looking for a bit of support in regards to the freeway art, well supposedly art, you drive down eastlink very rarely an you think that’s a Formula One Motel sitting there on the side of the road,” Luke said. “This is a man who’s opening a hotel tonight, in the city, called the Melbourne Public. 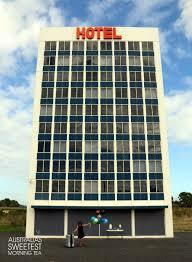 He owns the Precinct Hotel, just bought his own place called the Motel and you couldn’t tell that this was art?” Eddie said.